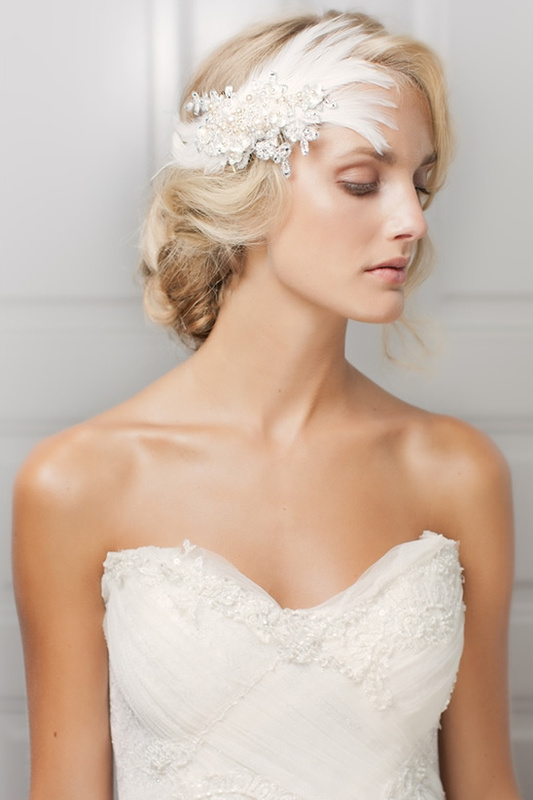 Jannie Baltzer continues to make brides look their very best with her new 2013 collection. 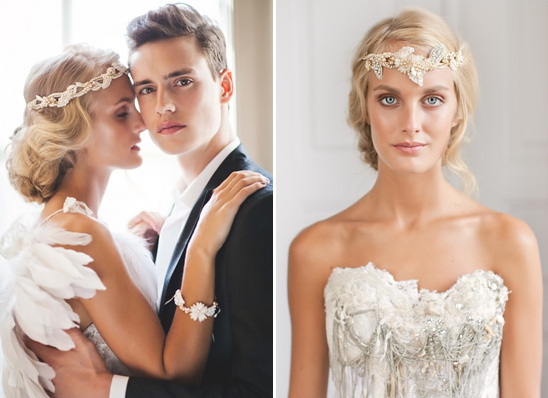 Inspired by the roaring 20's and 30's, but with a modern twist. You will still see her signature hand bead work, beautiful mix of sequins and Preciosa pearls & crystals in every last piece. All the makings of a high-fashion statement making piece. 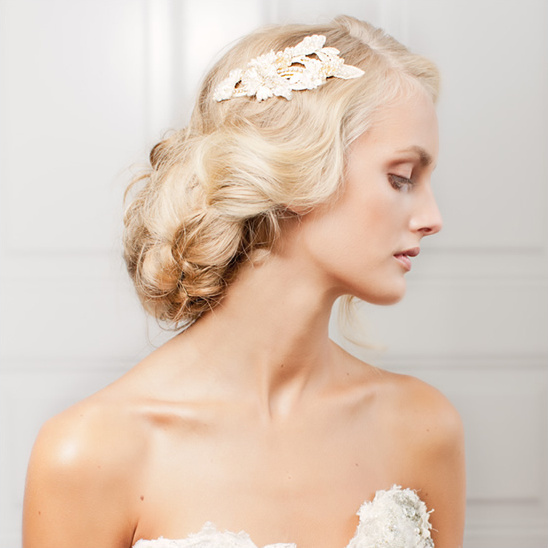 We know you are going to love each and every one of her wedding hair pieces and accessories. They are just so darn pretty. Read on to hear more about the collection from Jannie herself.